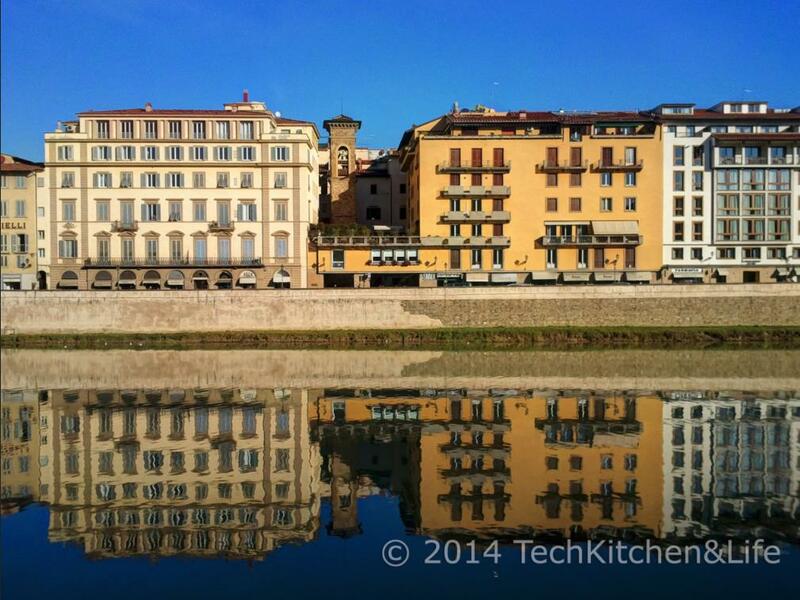 A crystalline day on the river Arno in Florence. This is a beautiful scene - and it is reflected!! Hi reh, how's it going?